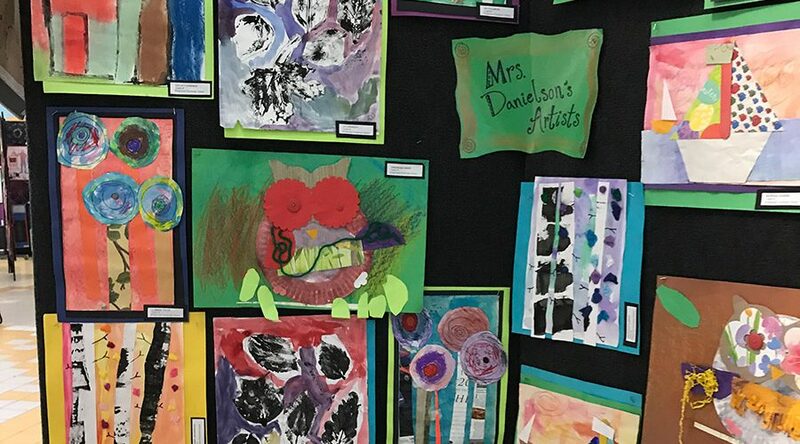 Our students are wonderful artists. 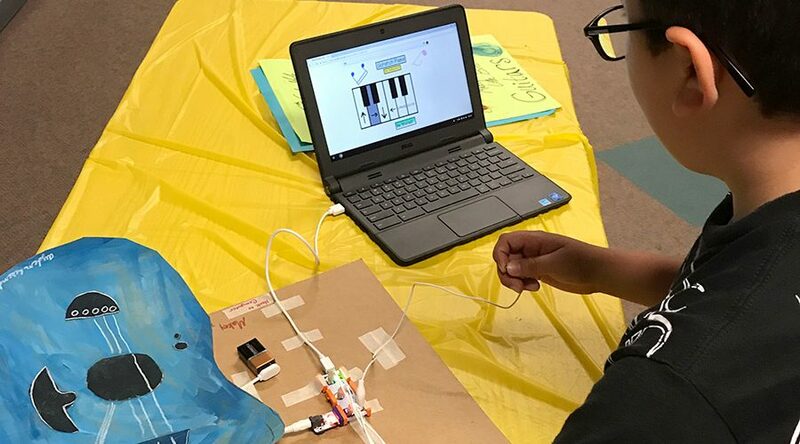 Music and science converge to provide a memorable lesson. 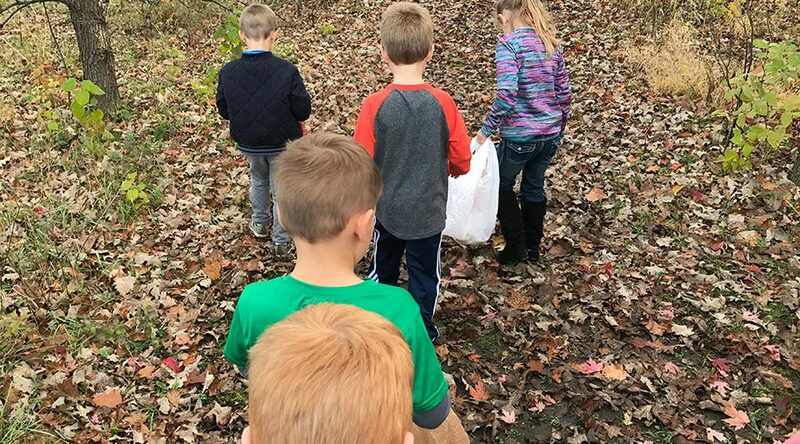 Students enjoy a nature walk outside. Bridgewater Elementary School, situated on a 14-acre campus just south of downtown Northfield, is a K–5 public school serving approximately 500 students. It serves the neighborhoods on Northfield’s southern side and the rural area south of Highway 19 and west of Highway 246. Students benefit from an active parent-teacher organization and many parent volunteers. The staff is intensely dedicated to offering a high quality, well-rounded education that strives to meet the specific needs of each student. We focus on empowering our students in their learning and building a solid foundation for their educational journeys.